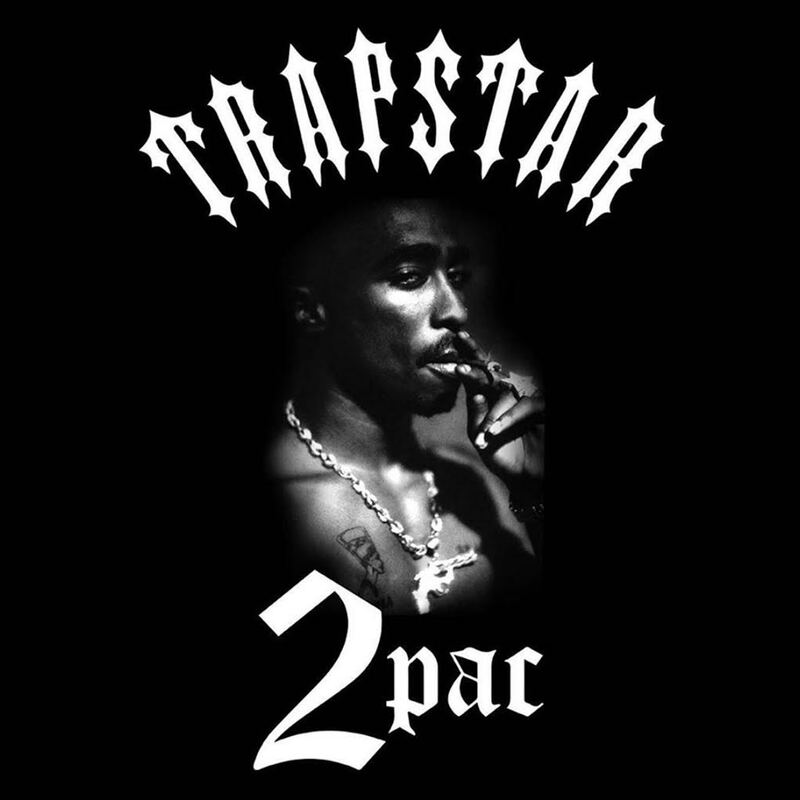 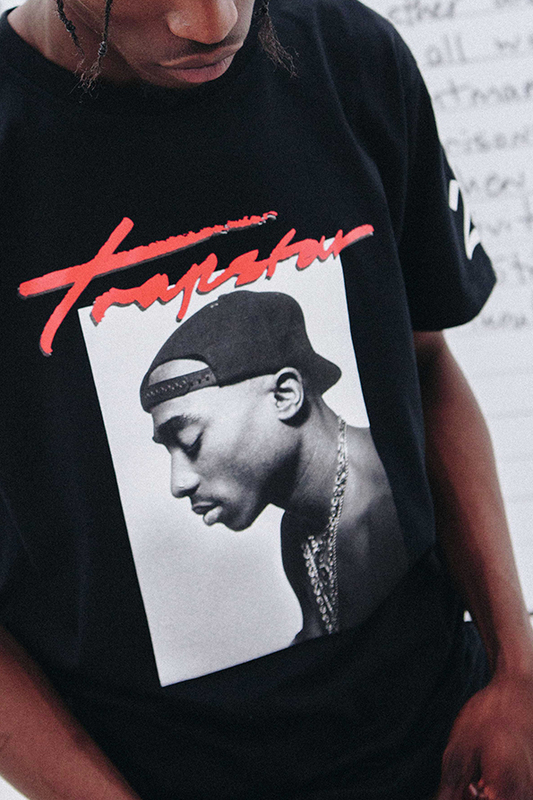 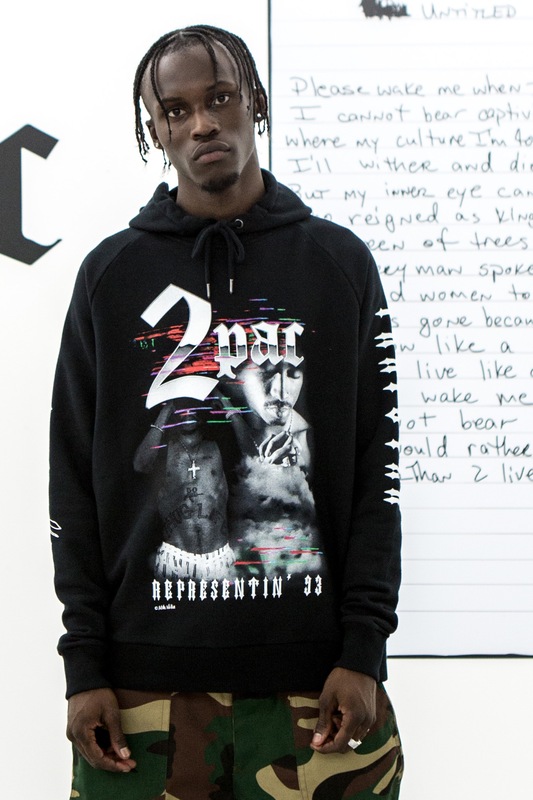 Today would have been Tupac Shakur's 47th birthday, and to commemorate the date, West London streetwear brand Trapstar have collaborated with his estate to drop an exclusive collection. 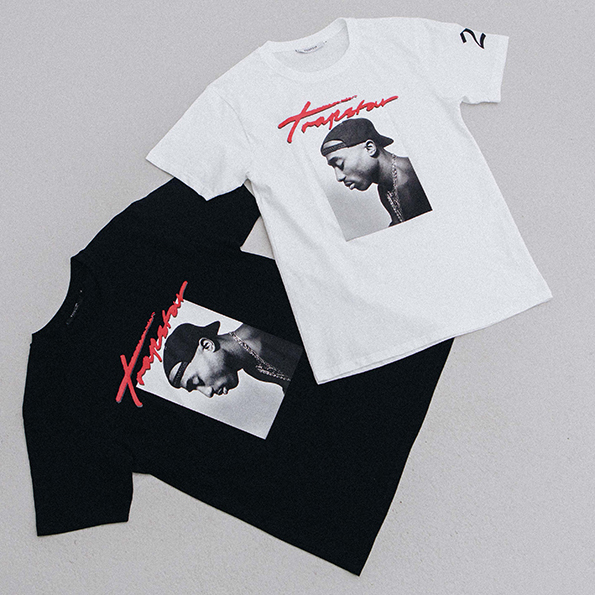 The drop includes tees, sweats and accessories that incorporate exclusive images, poetry and artwork from the late rapper's archives. 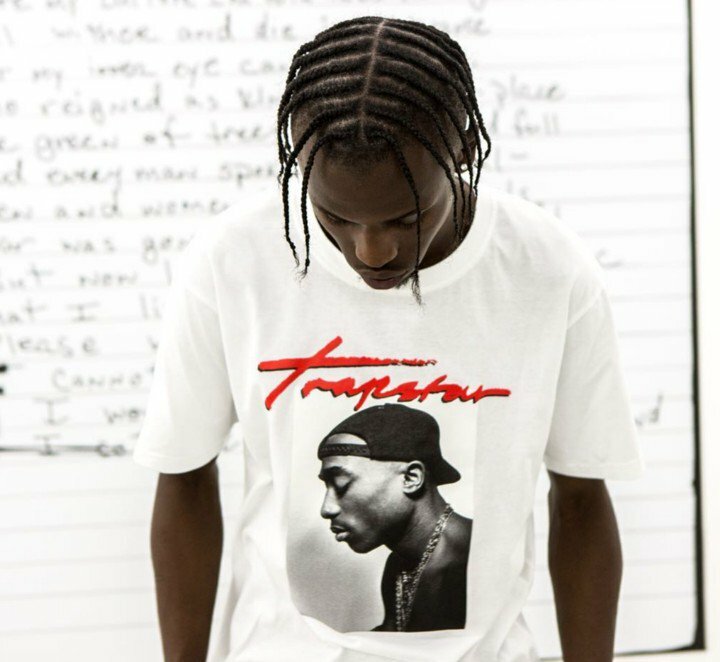 To coincide with the release, the Trapstar crew have also curated a playlist of tracks that best defines what the cultural icon means to them. 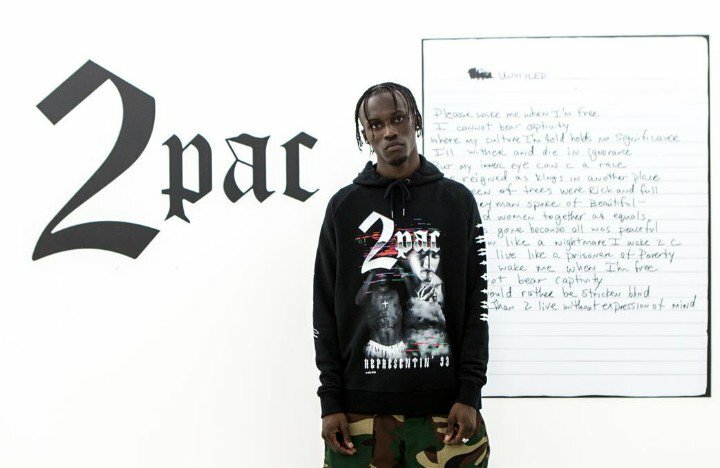 You can listen to the playlist below via Spotify and Apple Music.